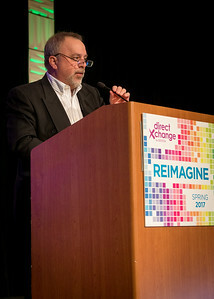 at the direct xchange conference by NEMOA, Spring 2017. 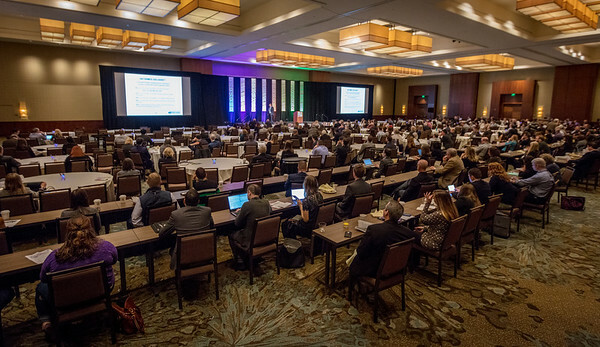 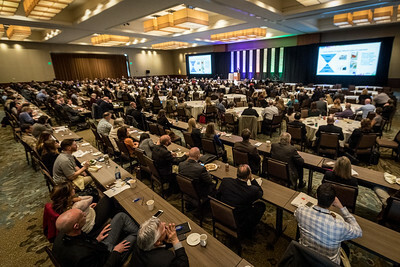 The direct xchange conference by NEMOA, Spring 2017. 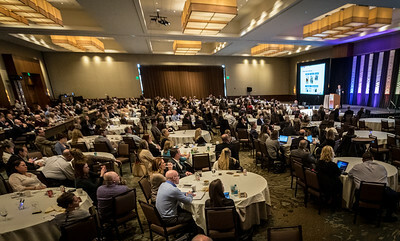 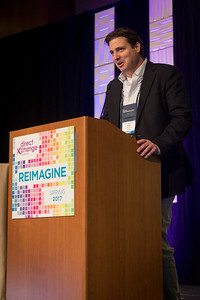 A DIGITAL ADVERTISER GETS PHYSICAL: WAYFAIR’S APPROACH TO DIRECT MAIL (Andrew Krupansky, Wayfair) at the direct xchange conference by NEMOA, Spring 2017. 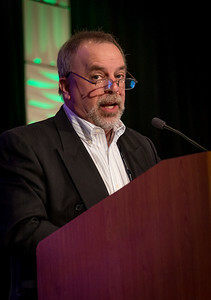 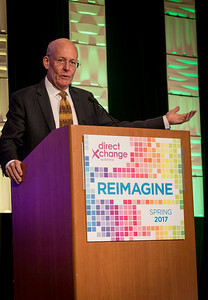 Brad Bishop at the direct xchange conference by NEMOA, Spring 2017. 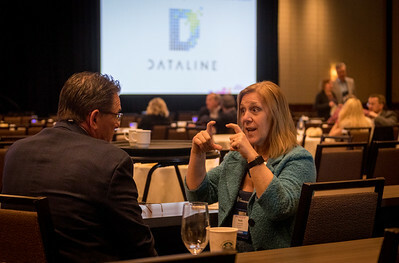 Dana Pappas at the direct xchange conference by NEMOA, Spring 2017. 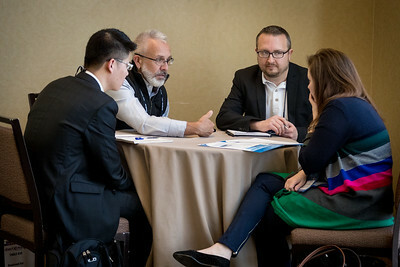 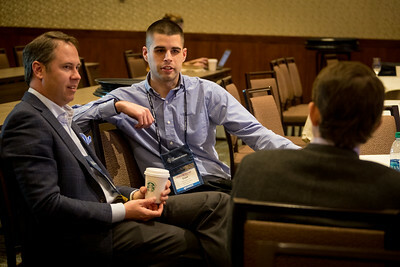 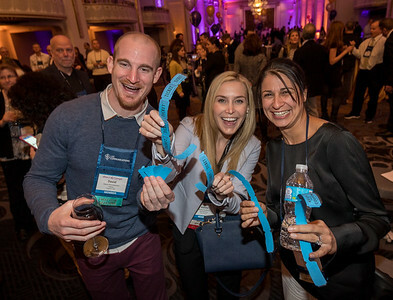 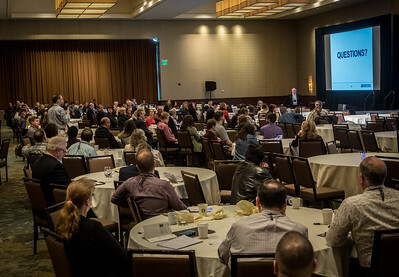 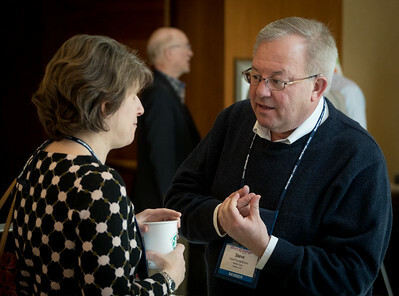 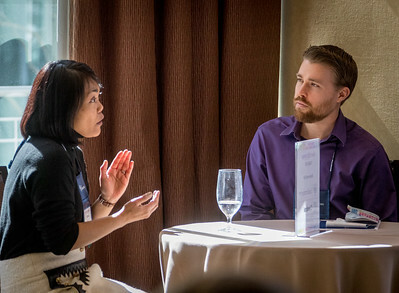 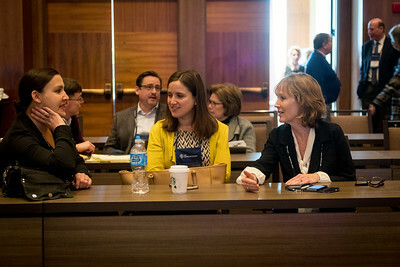 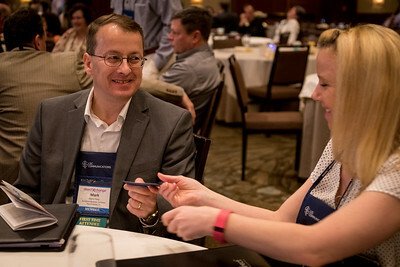 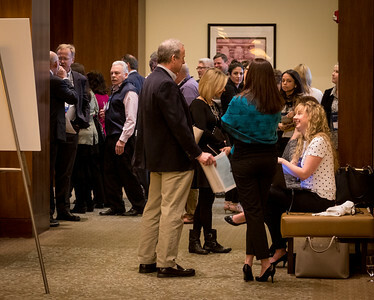 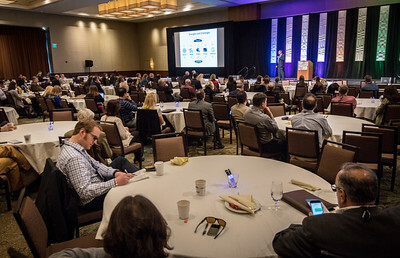 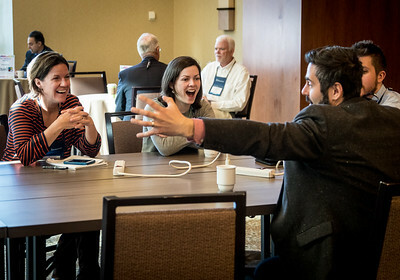 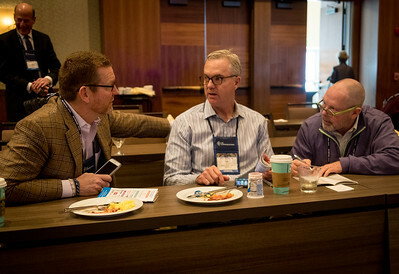 Connecting at the direct xchange conference by NEMOA, Spring 2017.